Eudunda - Yorke Peninsula, South Australia. 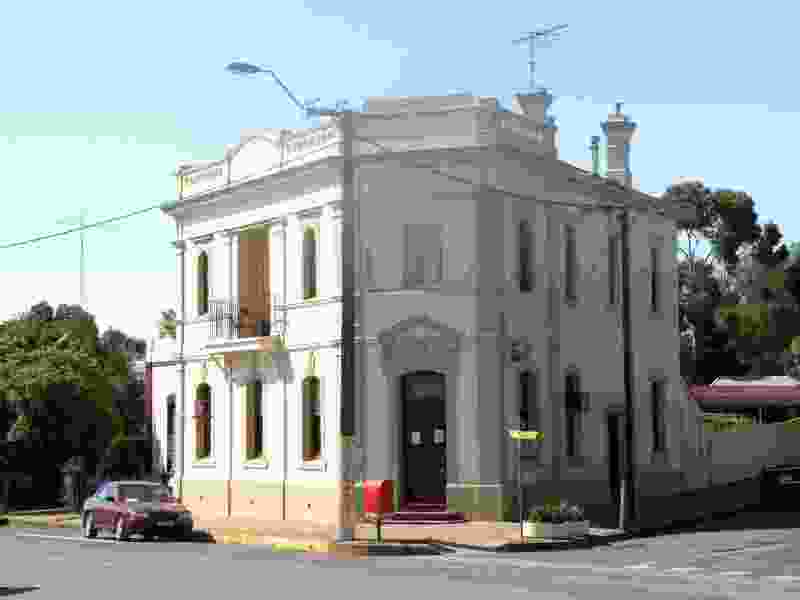 Eudunda, on the eastern edge of the Mid North Region, close to the escarpement of the Mount Lofty Ranges, has always been a favorite of mine. It has a village-y feel lacking in other towns, perhaps because it is nestled in a valley. Sadly, the town is somewhat out of the way and judging by the number of closed business premises in the main commercial area, is in a state of slow decline. I hope I'm wrong. The town is said to take its name from the Aboriginal words for sheltered water. 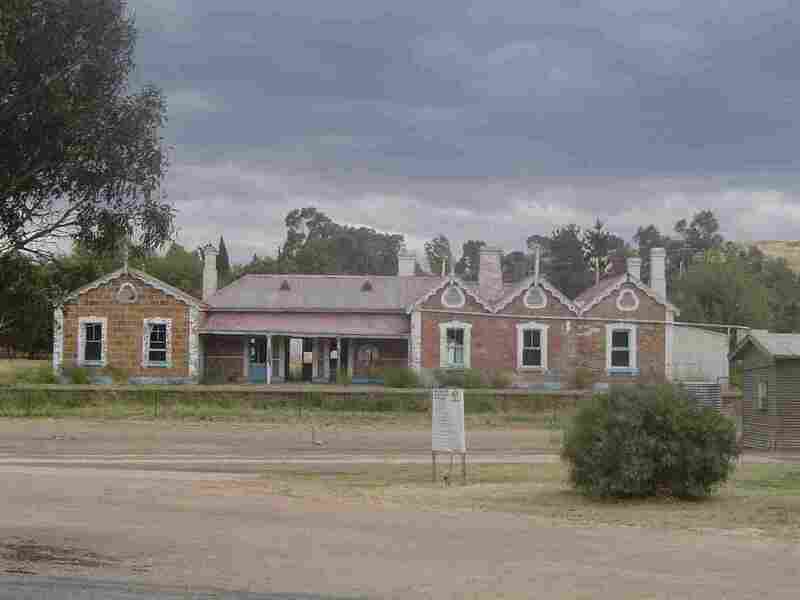 It was settled in the 1870s, having begun as a watering place for cattle being driven to South Australia overland from New South Wales. 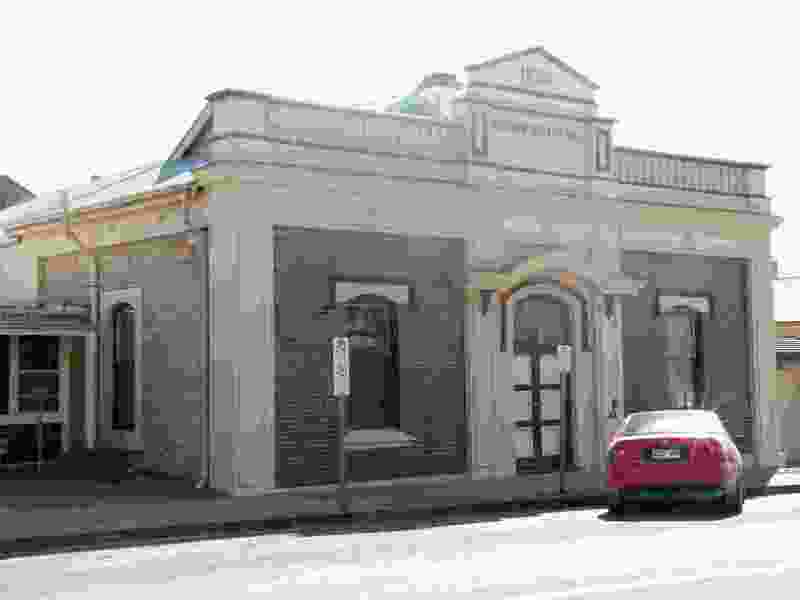 The disused and dilapidated Railway Station is a reminder of times past when trains were the main means of passenger transport in much of South Australia. Even in my youth (the 1960s) I travelled to the country to visit friends by train. Alas that is all gone, a victim of population decline, the private car and the modern coach. These old country railway stations have been allowed to fall into a sad state of ruin. See the photo of Saddleworth station. Occasionally, as at Riverton, they have been saved by passing into private ownership.